3D printing is making its way into just about all industries as well as many different fields of design. The uses for the technology are really endless, in every sense of the word. 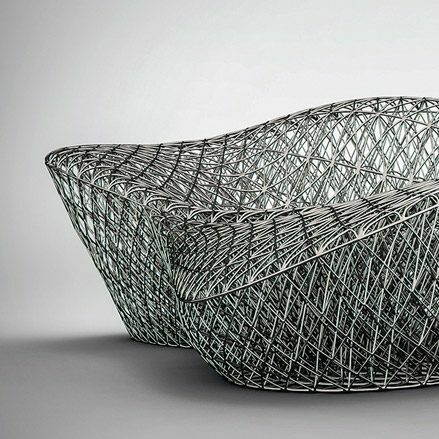 One area where not too many designers have been utilizing 3D printing is furniture design. After all, most 3D printers are not large enough to create furniture pieces that would look appropriate in the average home. For 3D Systems, it’s about showing the world what this technology can do, and there is no better man within the company to prove to the world that 3D printed furniture may actually have a future in our homes than their Creative Director, Janne Kyttanen. Kyttanen, who, I had a chance to briefly speak with at CES this week, has been known to create very interesting pieces of art via 3D printing technology, so when he set out to create a 3D printed lounger, it was nothing new for him, as far as creativity goes. 3DPrint.com’s Brian Krassenstein lounging in the lounger. The lounger, which was metal-plated in copper, was on display at CES 2015 in the 3D Systems booth for anyone to sit in. 3DPrint.com’s Brian Krassenstein was one of the hundreds of people to sit in the chair — including illusionist David Copperfield, who we also saw taking a seat in the lounger. I also had a chance to sit in the lounger, and to my surprise it was actually comfortable, especially when you consider all of the copper plated bars that run in various directions throughout. At the same time, it was much more sturdy than I would have guessed by looking at it, and it actually had a decent weight to it. Janne Kyttanen is a brilliant designer, someone who never ceases to amazing me when it comes to 3D printed art and design. He is proving to the world, along with 3D Systems, that 3D printing is no longer just a technology for companies looking to utilize rapid prototyping. The technology is making its way into all aspects of our lives. What do you think? Will we see 3D printed furniture in homes anytime soon? 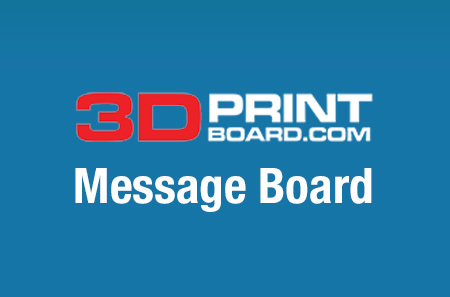 Discuss in the 3D Printed Lounger forum thread on 3DPB.com.